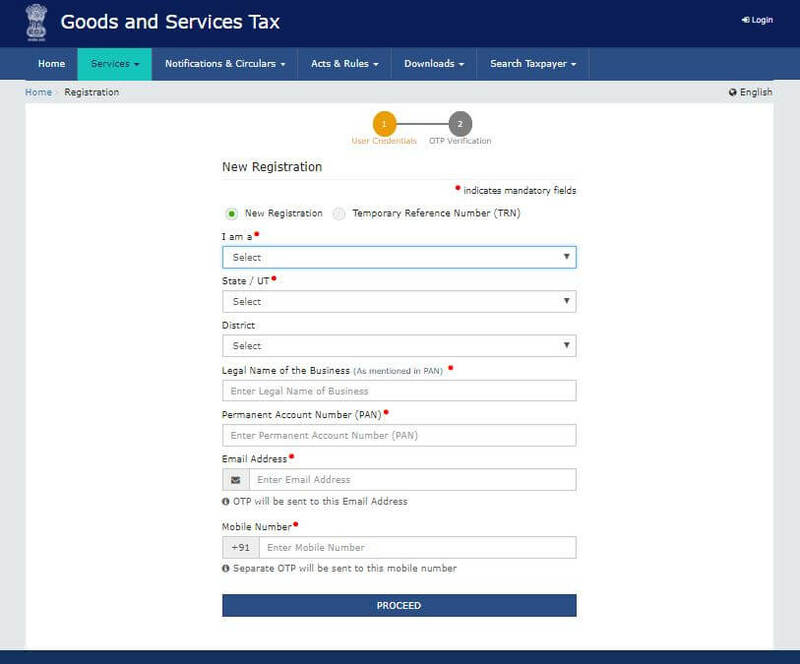 Every dealer whose Annual turnover exceeds Rs 20 lakh (for special states, the amount is Rs 10 lakh) has to register for GST. Key in the Email Address and Mobile Number. The registered email id and mobile number will receive the OTPs. 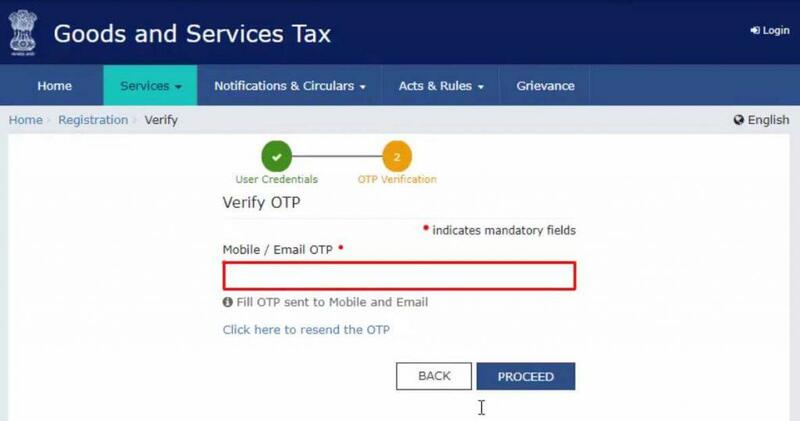 Step 3 – Enter the OTP received on the email and mobile. Click on Continue. If you have not received the OTP click on Resend OTP. 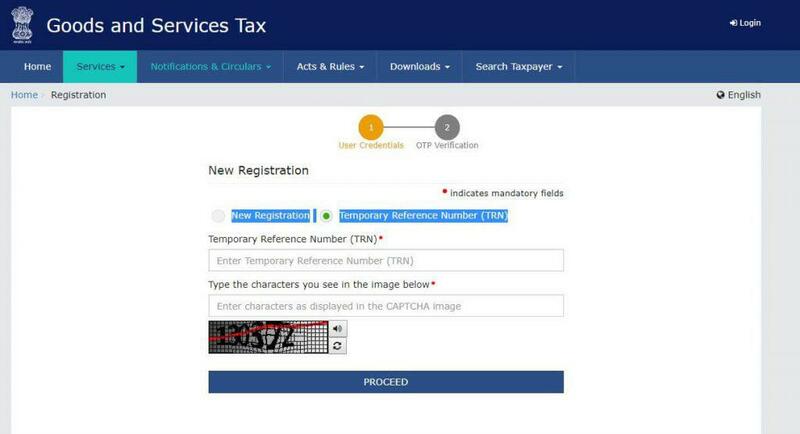 Step 4 – You will receive the Temporary Reference Number (TRN) now. This will also be sent to your email and mobile. Note down the TRN. 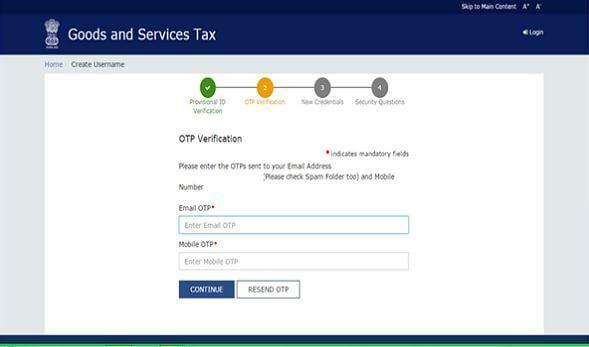 Step 5 – Once again go to GST portal. Click on Register Now. 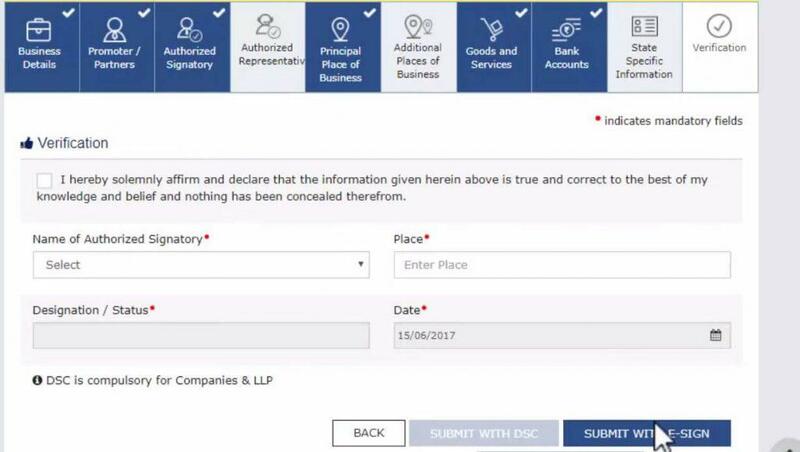 Step 6 – Select Temporary Reference Number (TRN). Enter the TRN and the captcha code and click on Proceed. Step 8 -You will see that the status of the application is shown as drafts. Click on Edit Icon. Step 9 – Part B has 10 sections. Fill in all the details and submit appropriate documents. Step 11 – A success message is displayed and Application Reference Number(ARN) is sent to registered email and mobile. 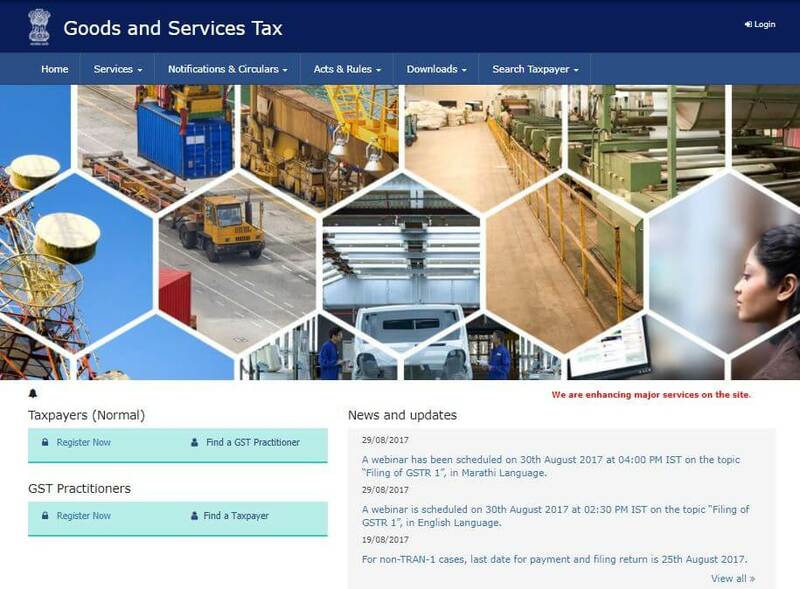 You can check the ARN status for your registration by entering the ARN in GST Portal. For easier and hassle free GST Registration opt for Clear Tax GST Registration services.